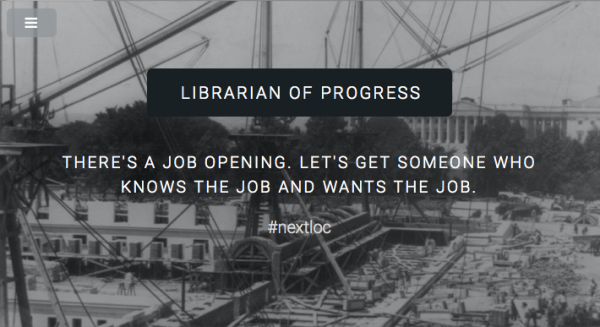 Librarian of PROgress. Let’s start the conversation. ← I need to find a public domain image of _______. How do I do that?